In this section, Apps are designed to help understand copy-number alterations (CNAs) in cancer. Simple calculator to determine sample size or power, using t-test distribution. Simulates data for verification. 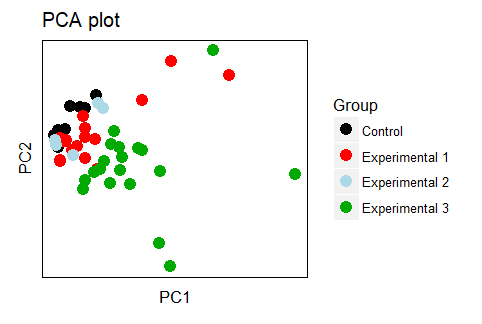 Groups data in an unbiased manner based on principal components, a measure of data variation. 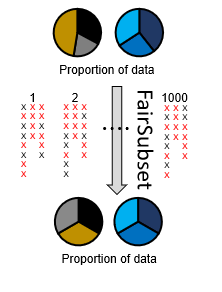 Compare two sets of data using t-test or Wilcoxon rank-sum (aka Mann-Whitney U test). 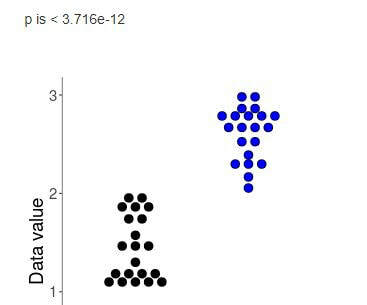 Graph the data along with p-value.